Lake Como’s beautiful turquoise waters are just waiting to be swum in. Or sailed, rowed or kayaked across. The shores are just asking to be strolled around, and the hills and mountains rising right out of the lake are just perfect for hiking - and there’s a great range of trails and summits, enough to keep you going for weeks. 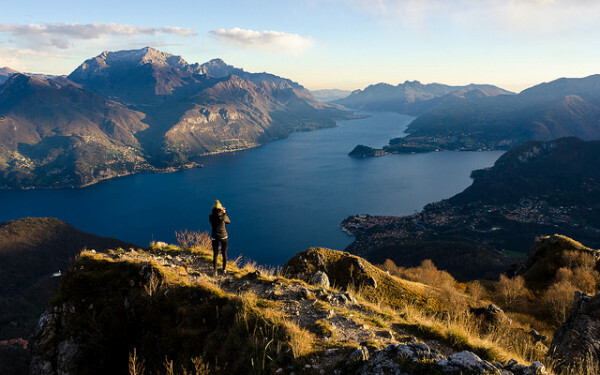 So, as well as being glamourous and beautiful, Lake Como is also a great backdrop for an active holiday. And some of the 8 best Lake Como hotels for an active break are also iconic, traditional Lake Como gems. 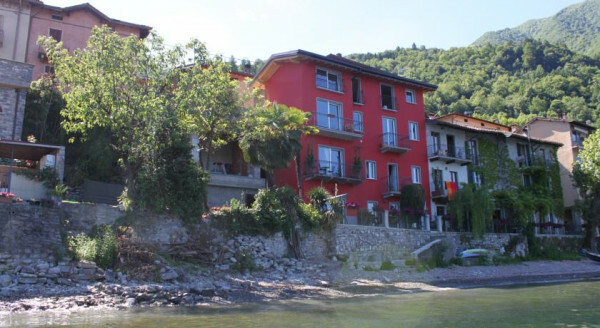 If you’re looking for the best Lake Como hotels for an active break with your family, then consider staying in Menaggio, which is a great base for hiking, biking, water skiing, horse riding and swimming. Plus there’s an 18 hole golf course close by. 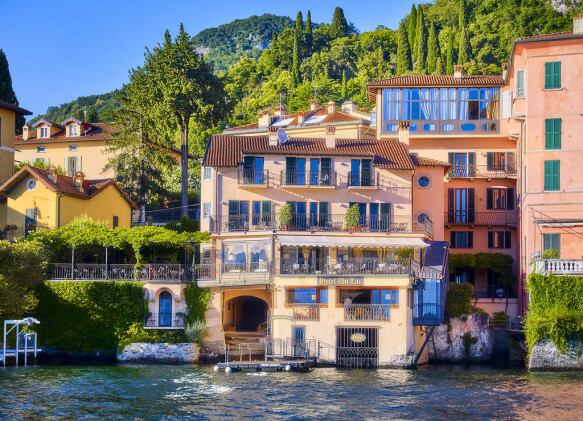 Bellagio is probably the glamorous Lake Como favourite, but with its swimming, water skiing, sailing, horse riding and hiking opportunities it’s also where you’ll find some of the 8 best Lake Como hotels for an active break for couples. For the best swimming try the northern towns of Domaso and Gravedona where the beaches are uncrowded and the water is pristine. 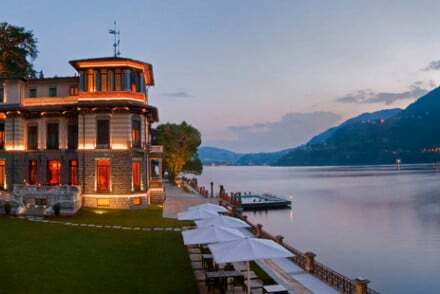 Bellagio’s opulent Grand Hotel Villa Serbelloni is an elegant grande dame, with all the trappings of old fashioned luxury. Think doric columns, beautiful antiques, frescoed ceilings, grand sun terraces, spectacular lake views - of course - and a Michelin starred restaurant. They also have a private boat and excellent facilities for watersports. 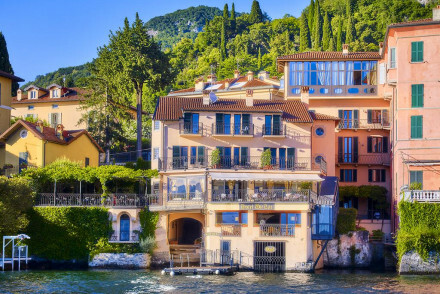 The supremely elegant Grand Hotel Tremezzo has 89 rooms right on the water’s edge, and five stars worth of beautifully understated interiors plus generous sun terraces, an excellent restaurant and spa and parklands surrounding the hotel. Plus, one of the pools actually floats on the lake! The Relais Villa Vittoria in Laglio is a wonderfully romantic hotel, right on the edge of the lake. As well as beautiful views, this hotel has 11 delicately sumptuous rooms, an excellent restaurant, and peaceful terraces overlooking the water. The villa’s facilities mean that this is the perfect destination for people who like to keep active and busy, but the romantic atmosphere means that it’s also ideal for a honeymoon. If you're looking for ultimate luxury with all the facilities you could imagine, in a truly glorious setting, the Casta Diva Resort and Spa is perfect. Naturally it's five stars, and its two restaurants are excellent. But it also has a wonderful floating swimming pool, and a subterranean spa hewn into the rock of the shoreline. Perfect for relaxing in after a long, adventurous day. Varenna's Hotel Du Lac Varenna is a charming lakeside hotel, which has been run by the same famiily since 1959. 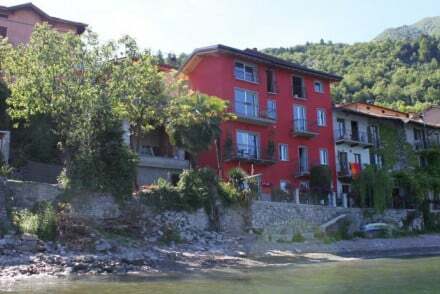 There are 16 comfortable air-conditioned bedrooms - some with lake views and private balconies and a peaceful terrace overlooking the lake with a lovely shaded dining area. Small, but the service is fantastic and very knowledgable. The Filario Hotel in Lezzeno is a super stylish design hotel with an outdoor infinity pool and private beach area on Lake Como. Bedrooms are decorated in cool earth tones with modern amenities and large showers. Restaurant with terrace overlooking the lake serves traditional Italian fare. 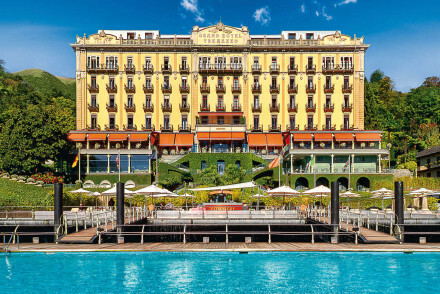 Still not sure which of our Guru’s recommendations for the 8 best Lake Como hotels for an active break might be perfect for you? 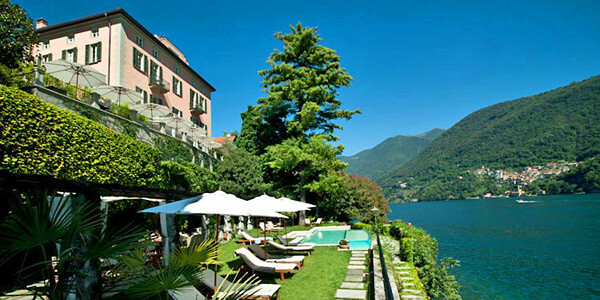 Or refine your search to just the best hotels with a view on Lake Como? 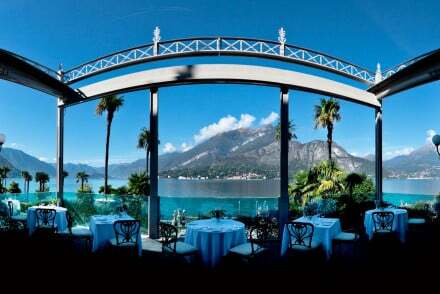 or the best hotels on Lake Como for foodies? 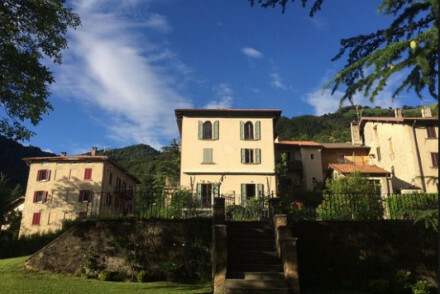 Or you could search by location, and focus on the best places to stay in Como? or the best places to Stay in Varenna?